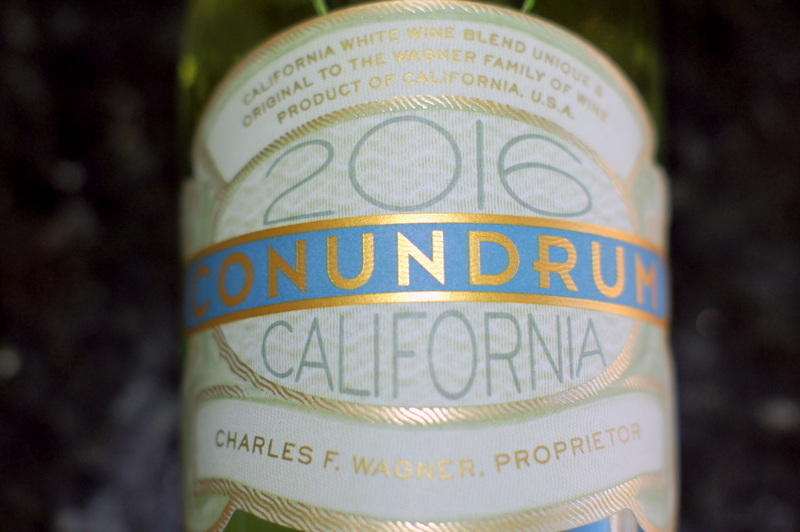 In past years, one of my favorite white wines was an unusual white blend made by renown Caymus winemaker Charlie Wagner, Sr., called Conundrum. It was very fruity, but well-balanced with gorgeous honeysuckle aromas – an exotic wine that paired well with a wide range of foods, from sushi to spicy curries and Mexican fare. But then in recent years my love affair with Conundrum began to wane. The once beautifully balanced, crisp wine had taken a turn for the sweet and oaky vanilla flavors began to dominate. It was the beginning of the end of a beautiful relationship. Well, I’m happy to report that the Conundrum experiment (now going on 25 years) continues and the current vintage – 2016 – is a much refined vintage – a throwback to the older Conundrum that I knew and loved. 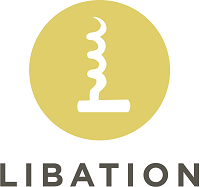 In Conundrum 2016 ($19.99) The residual sugar has been significantly reduced, a larger portion of Sauvignon Blanc has been added to the mix, and the wine is now aged in chilled stainless steel tanks (no oak). The current Conundrum blend of Chardonnay, Sauvignon Blanc, Semillon, Muscat Canelli and Viognier is a real winner. The result is a crisp wine with good acidity, pretty floral aromas, a lush texture and rich tropical fruit flavors. It’s a lively wine to enjoy with food, or all by itself as an aperitif. I am back on the Conundrum bandwagon, baby!